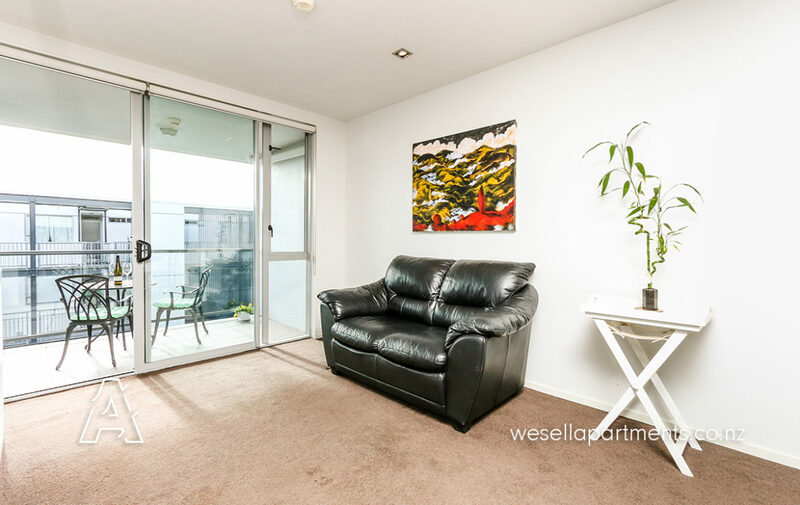 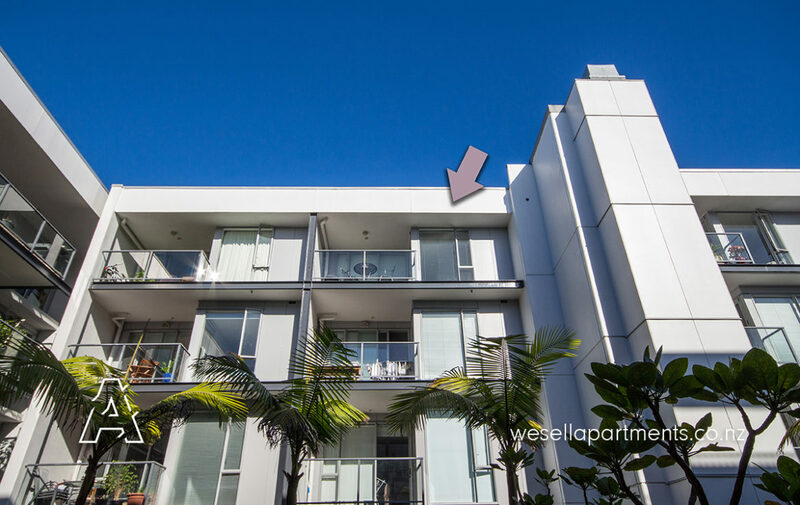 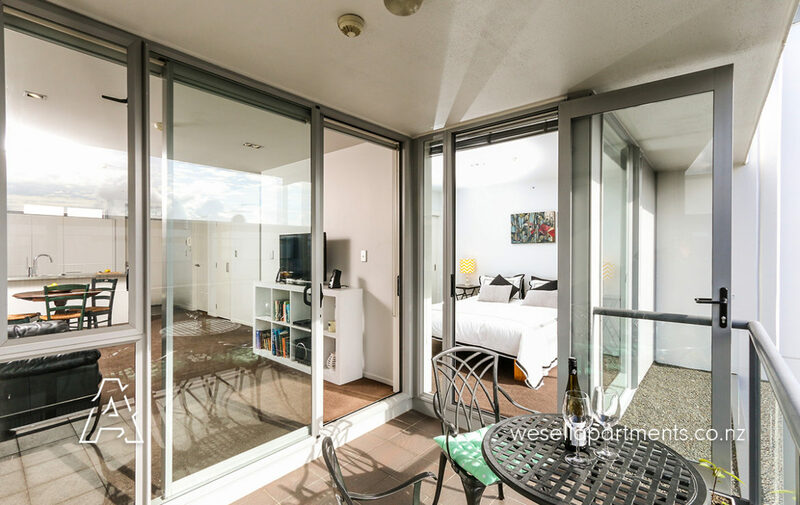 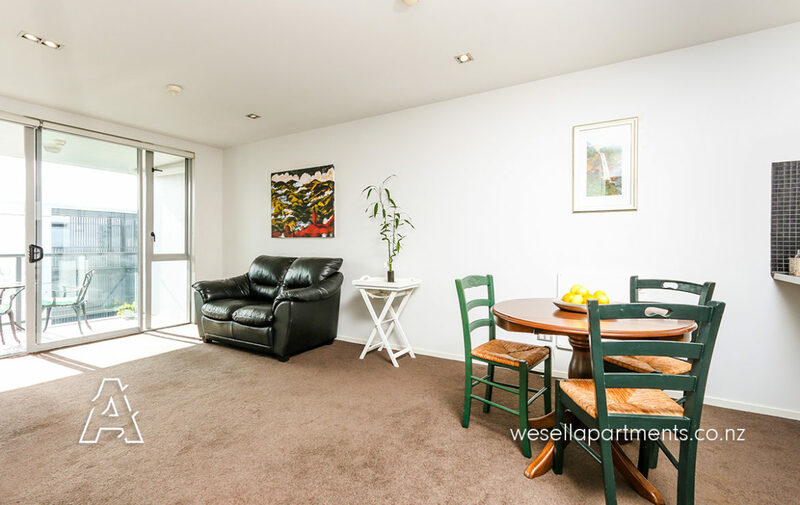 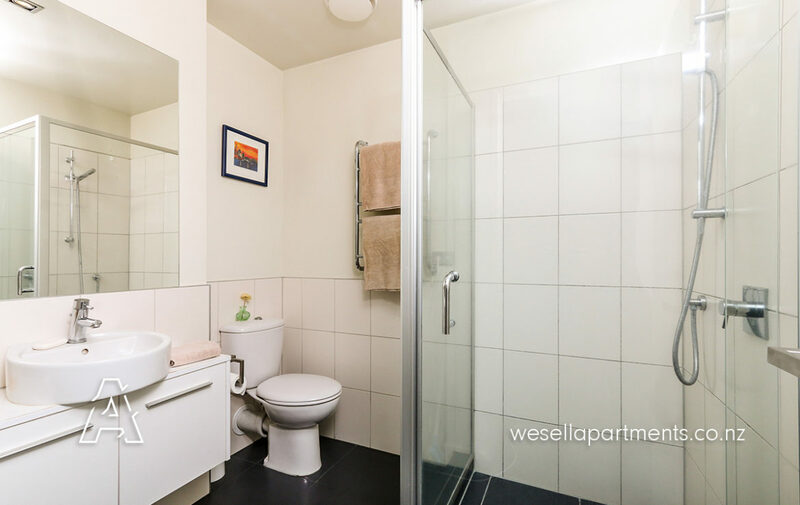 When you’re looking at quality city fringe apartments, you can’t go past this! 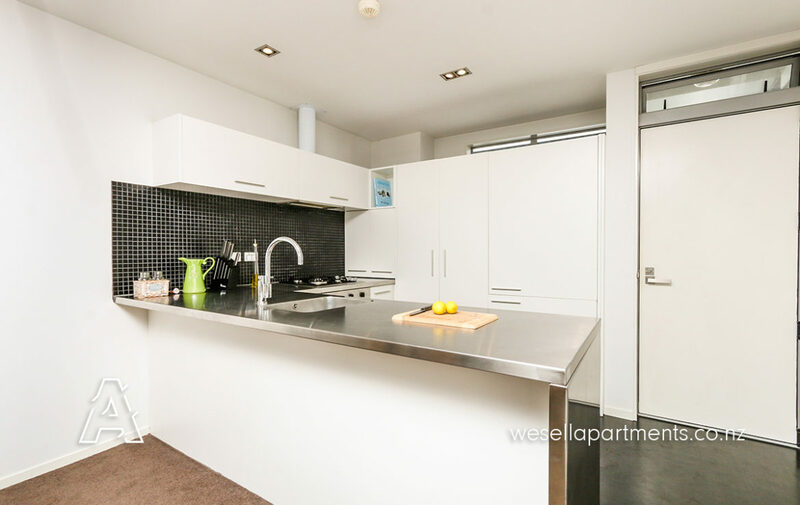 Sunny with two bedrooms, two car parks, one bathroom and located on the top floor, this freehold apartment offers the perfect package for the discerning buyer. 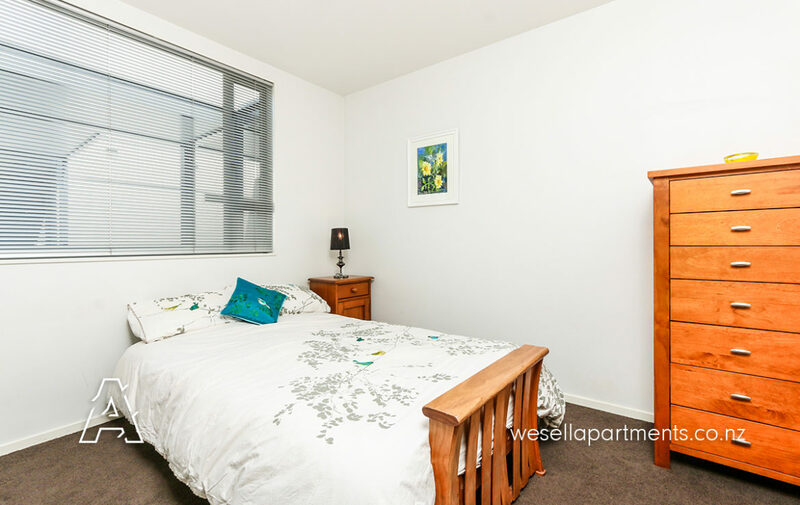 Add to that the popular location in Kingsland, the large swimming pool, plus storage locker and you’ve got a real winner! 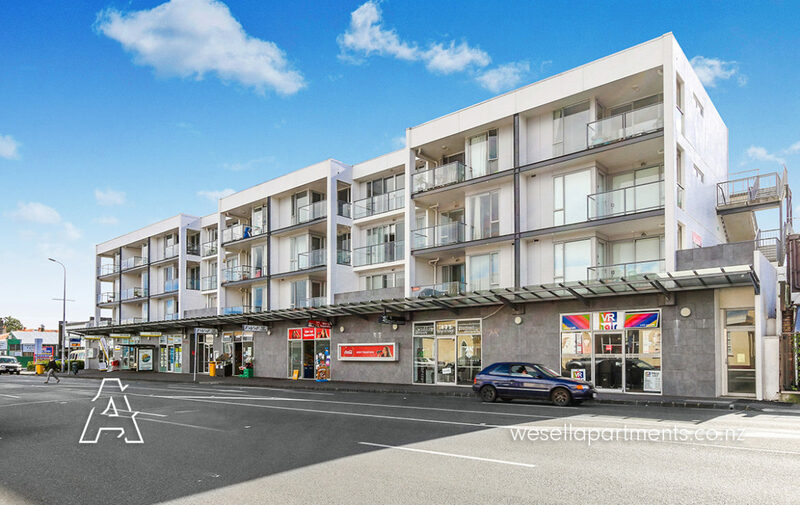 Over the past few years Kingsland has seen tremendous growth in popularity due to the development of local real estate, especially on New North Road. 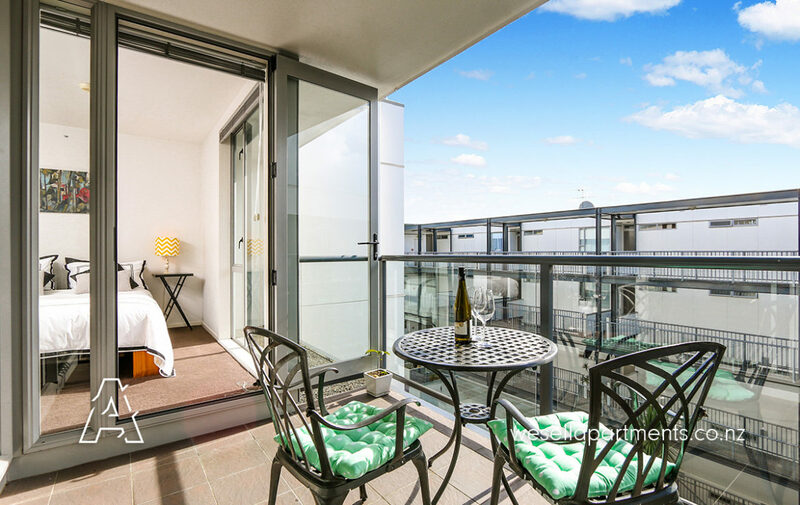 Citizen Park, Neighborhood, and Shaky Isles are just a few of the new cafes and bars local residents are enjoying, as well as wide range of cultural restaurants such as Taiko Japanese, Little India and Atomic Café that have been popular for many years. 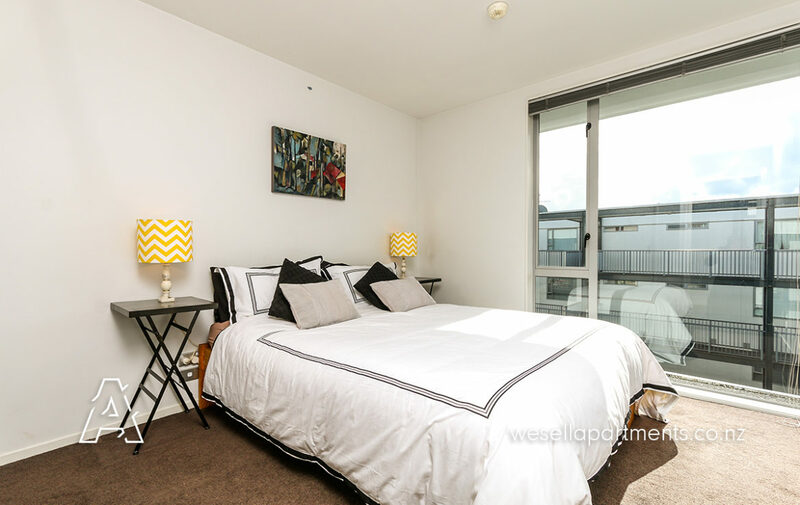 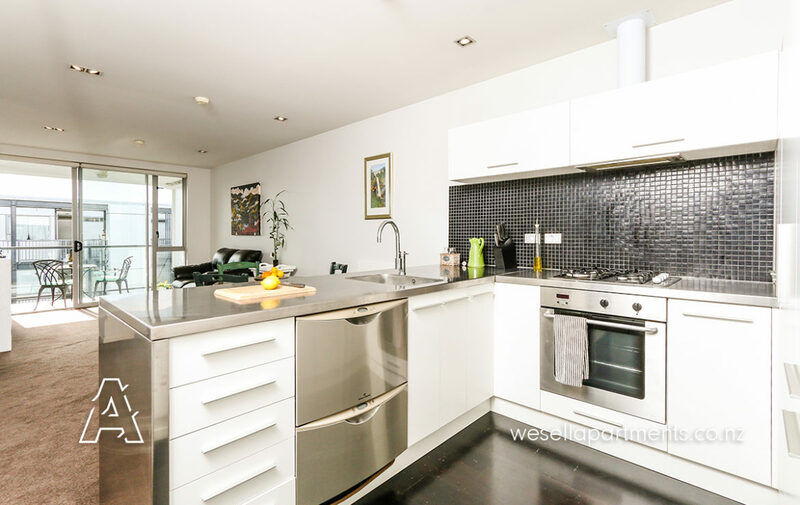 With Eden Park minutes away by foot, the train station across the road and a bus stop directly outside the building, this apartment really is positioned perfectly for a convenient and social lifestyle with lots of promise and potential for the future. 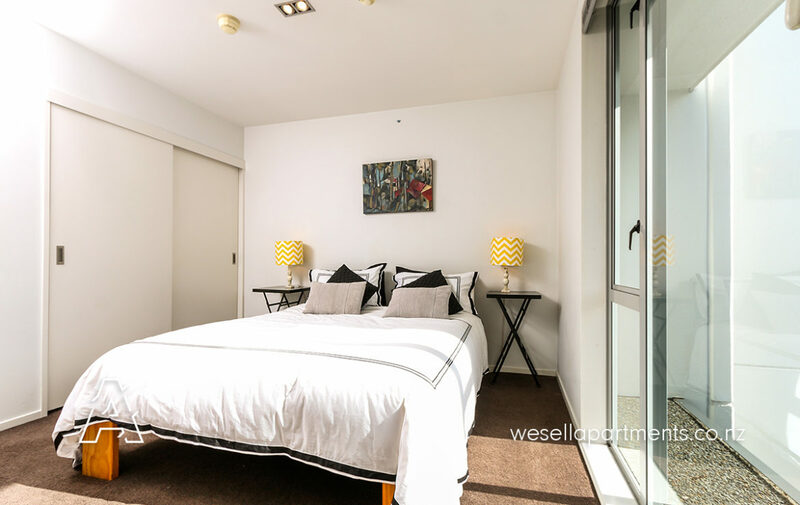 As far as the building community goes, these apartments have been tightly held and the residents enjoy a friendly community vibe with very well kept common areas, thanks to the on site building manager who’s been looking after the complex for a number of years now.